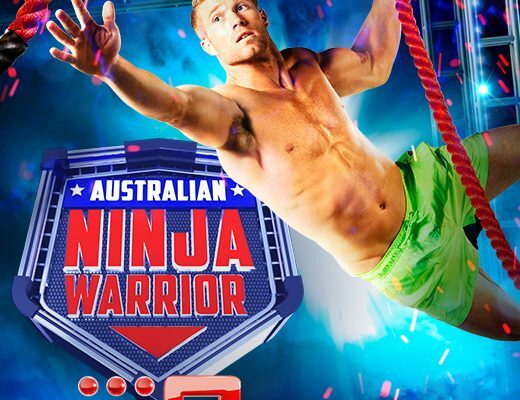 Got some more news for Australian Ninja Warrior Season 1! Or click on this link to head straight to YouTube – Slight More Big news for Australian Ninja Warrior. Watch A Current Affair at 7pm or State of Origin at 8pm tonight to find out the date that Australian Ninja Warrior will premiere! We are getting so close now! 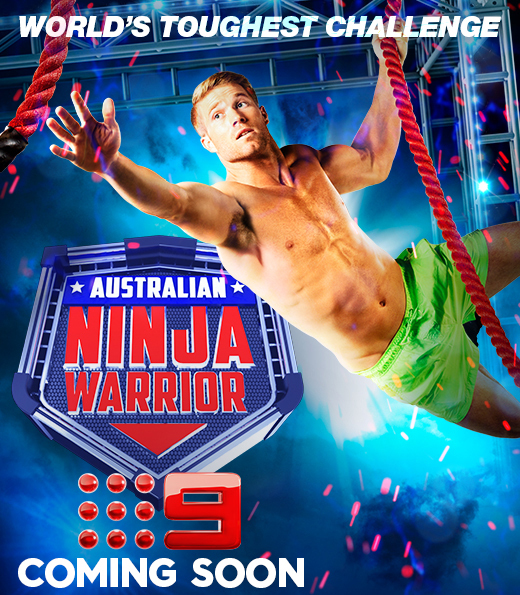 → Australian Ninja Warrior airs Sunday July 9th!